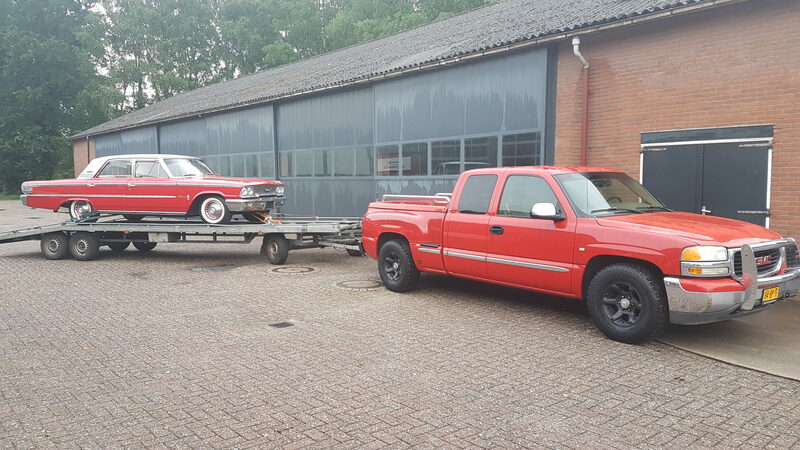 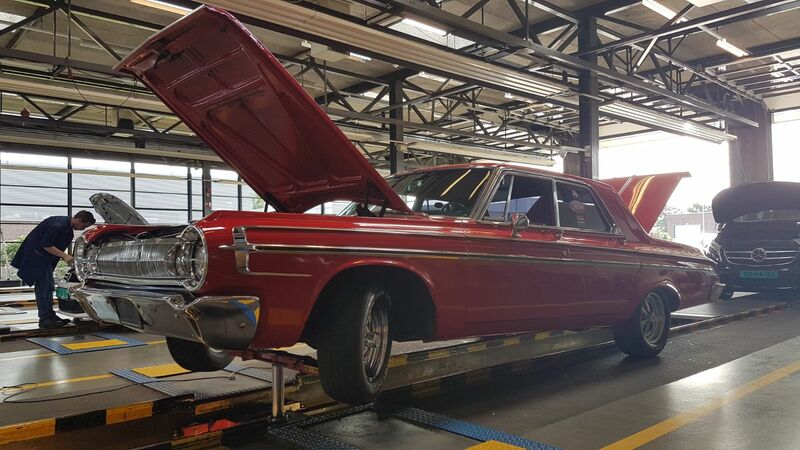 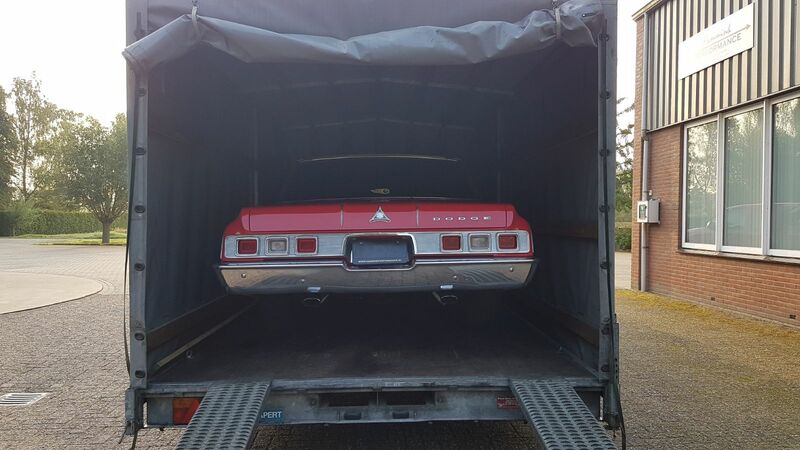 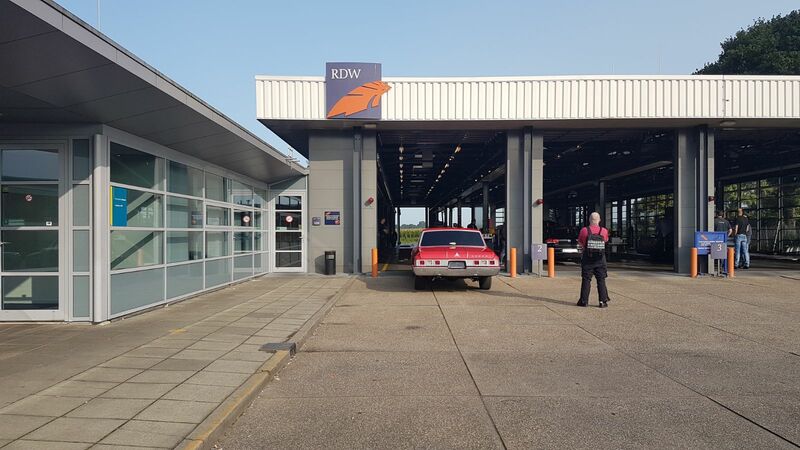 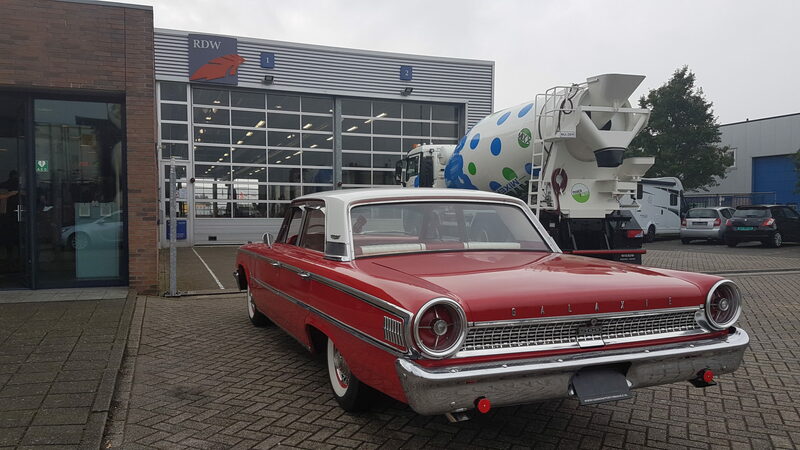 Finally some of the classics we imported from the US got sold to Dutch customers for a change! 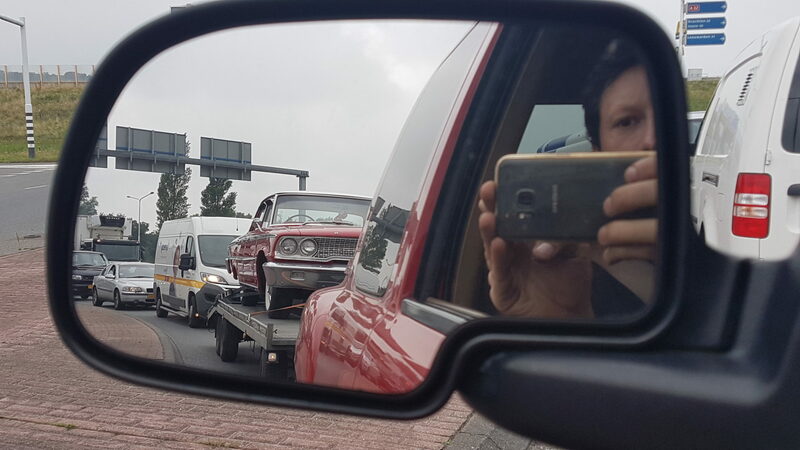 Not that we mind spreading them over the whole of Europe, but its nice to think to be able run in to one on a car show or even the street some day! 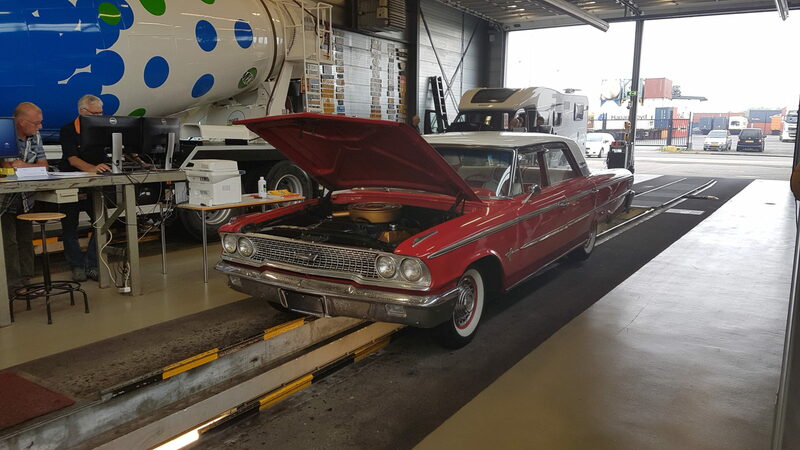 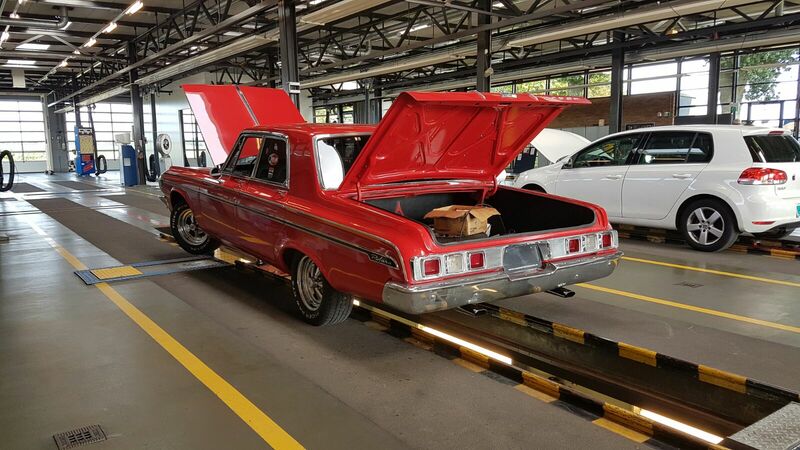 That being said it is also really cool to overview the entire process from checking the car in the US, shipping it here, prepping it for inspection and registration, and than finally receive the plates to legally drive them on the Dutch streets!